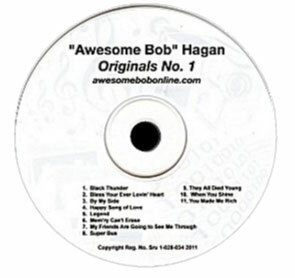 You can purchase Bob Hagan’s original songs right HERE! Listen to samples of each listed song on the CD below. 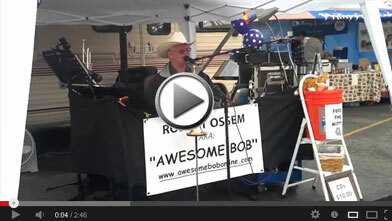 Bob performs “Jump Jivin’” at an outdoor venue.